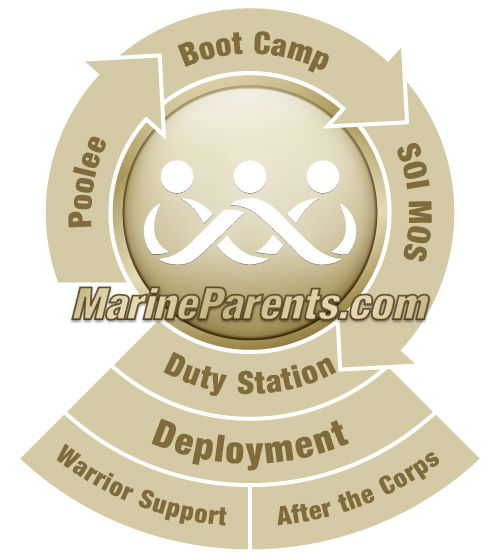 For family members attending boot camp graduation, we are a 5 minute drive (1/2 mile) to MCRD and a 5 minute walk to the Old Town Trolley station. We offer a discounted rate for family members attending graduation; mention MarineParents.com and ask for the special rate (starting at $79/night). We look forward to serving you, the family members of our newly-minted Marines! We have a third-party shuttle company from the hotel to MCRD for a small fee. Ask the front desk to make arrangements for you. Ask the front desk staff for discounted attraction ticket information to the major spots as well as the USS Midway, Old Town Trolley Tours and San Diego Harbor Excursions.